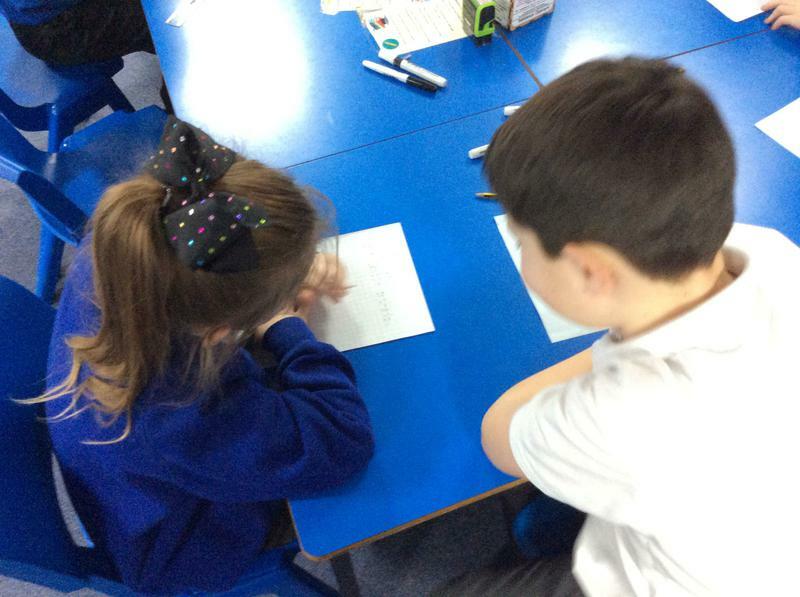 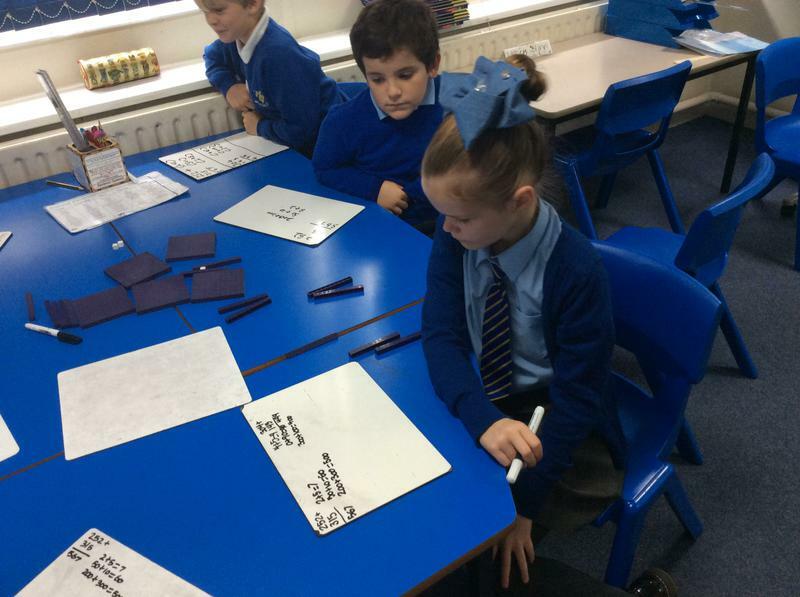 For odd sock day, on Tuesday 9th January, we worked through a number of odd and even word problems. 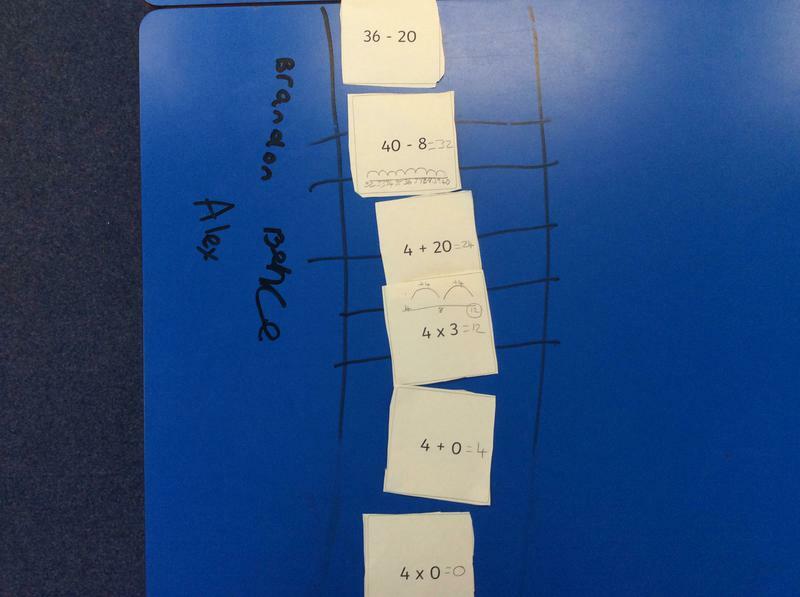 We worked in pairs to solve these, and had lots of fun comparing our socks... even the teachers! 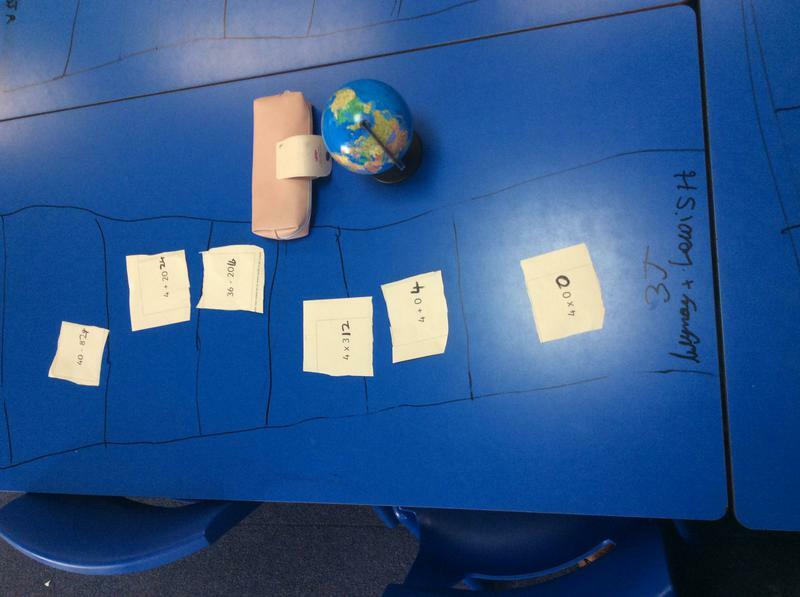 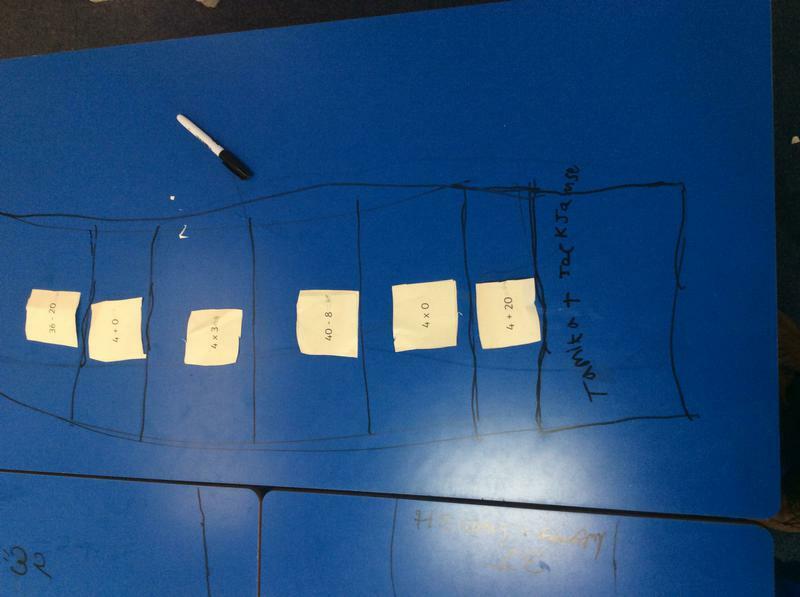 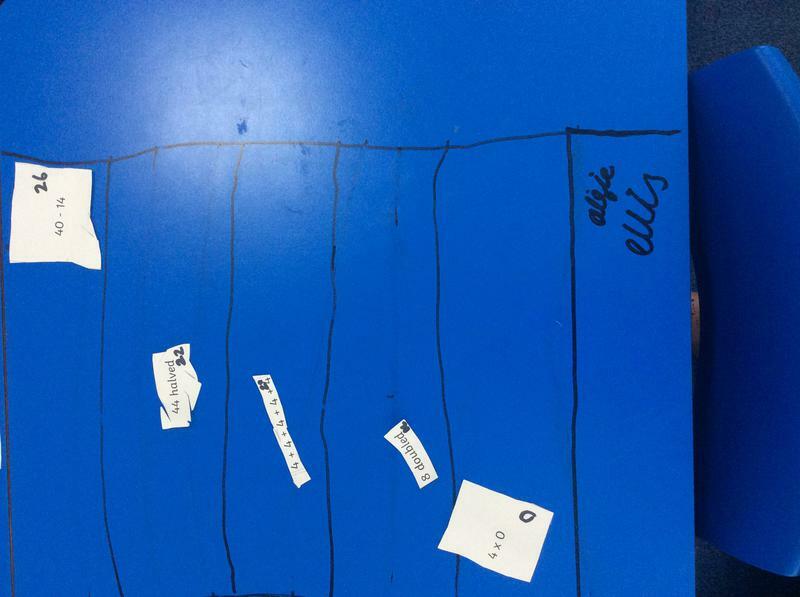 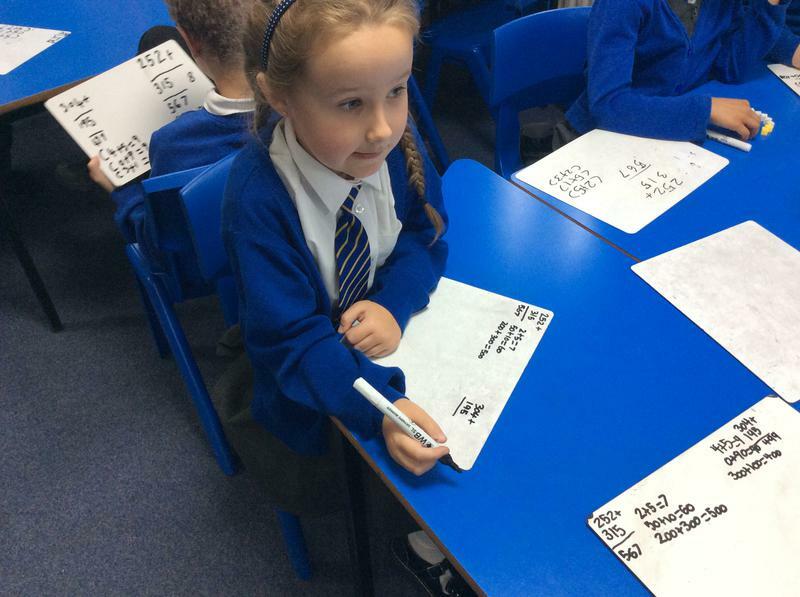 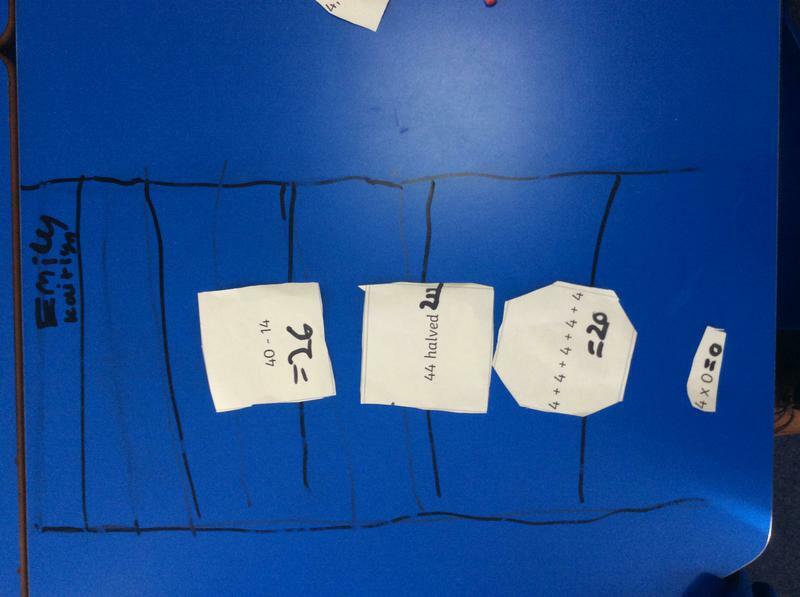 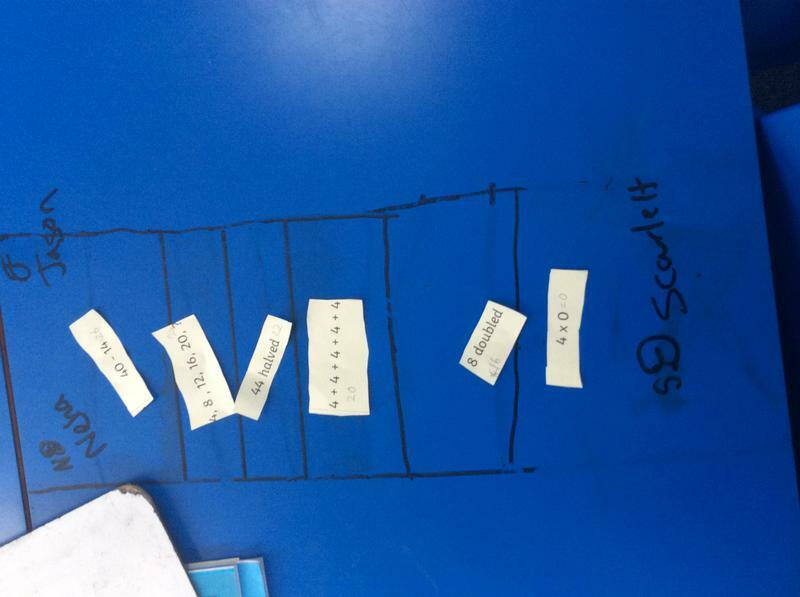 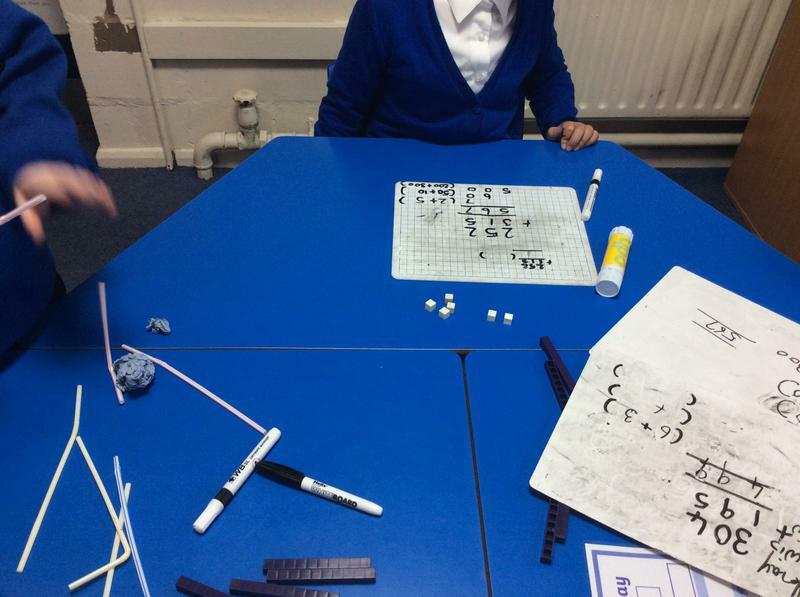 In Mathematics, we have been learning how to use the expanded column method. 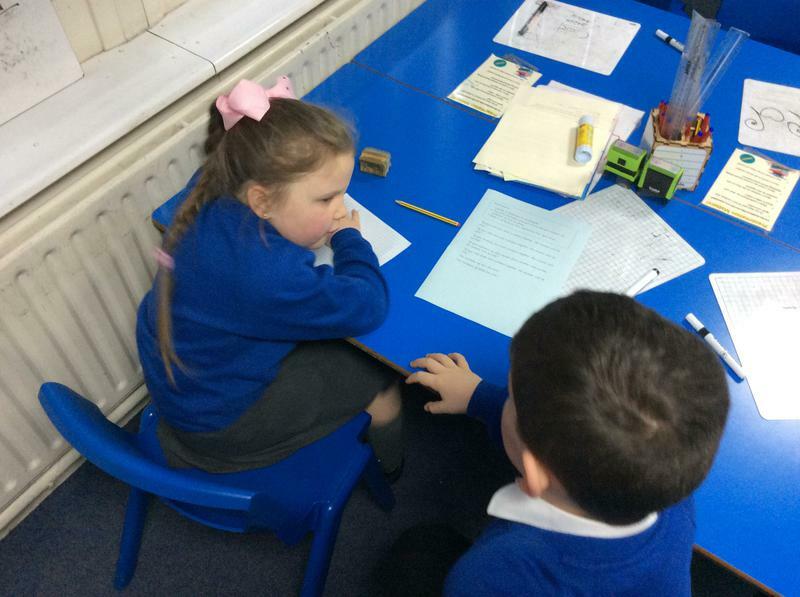 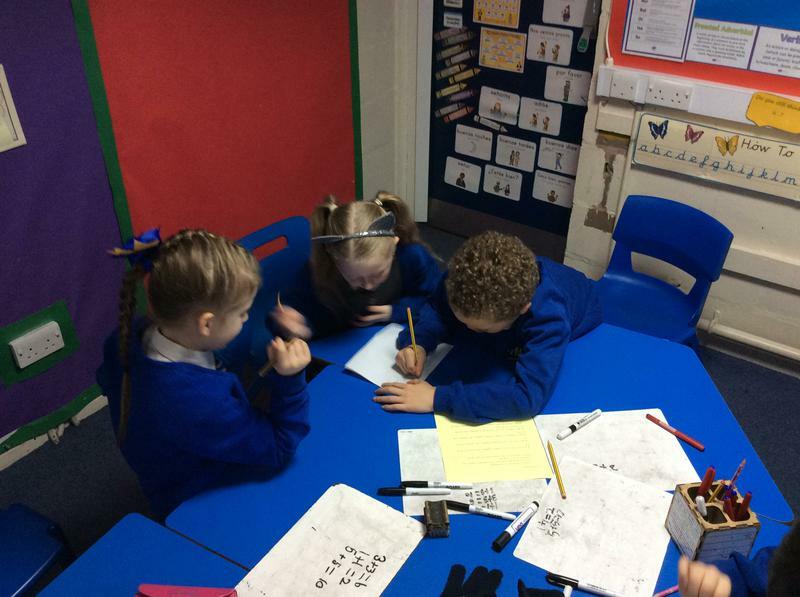 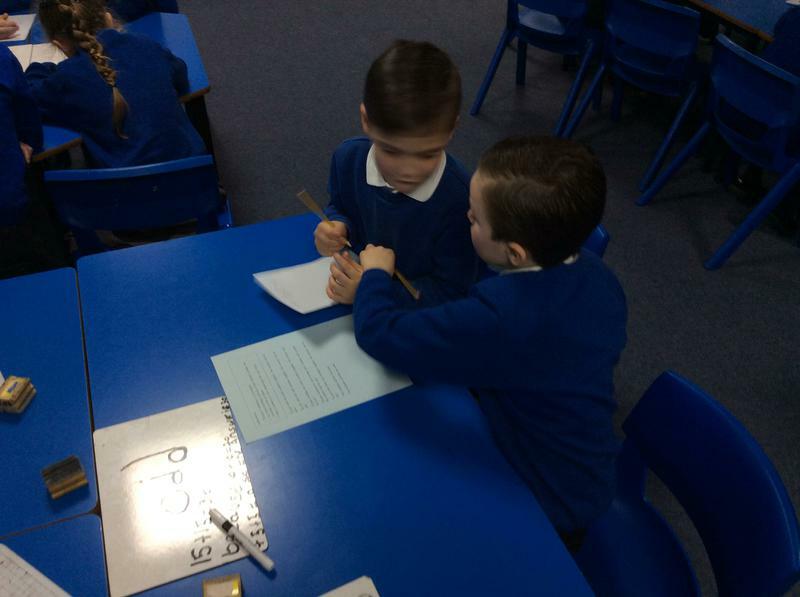 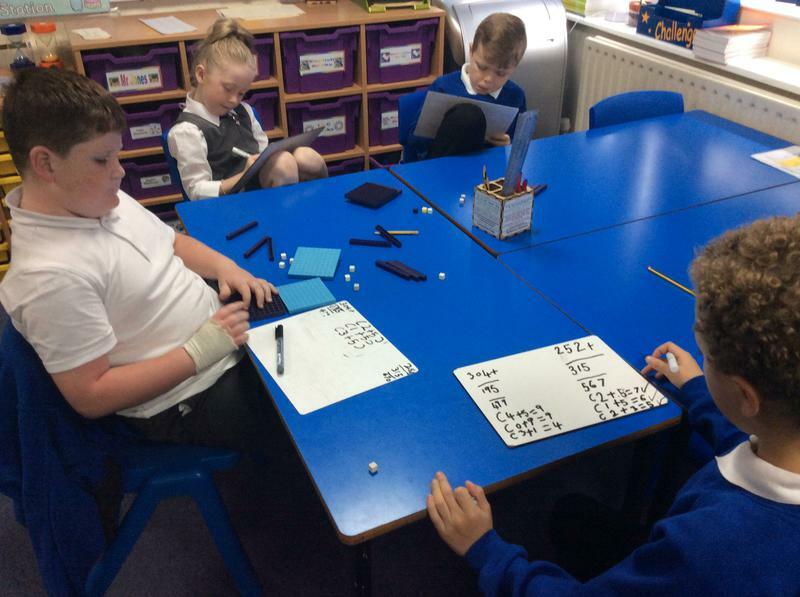 We have used the Dienes equipment to help us. 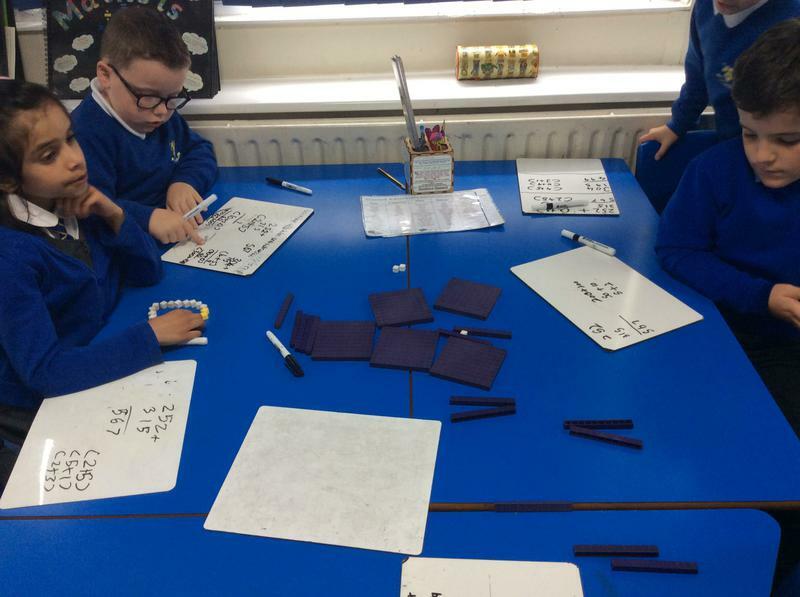 We have been counting on in multiples of 4 in Maths. 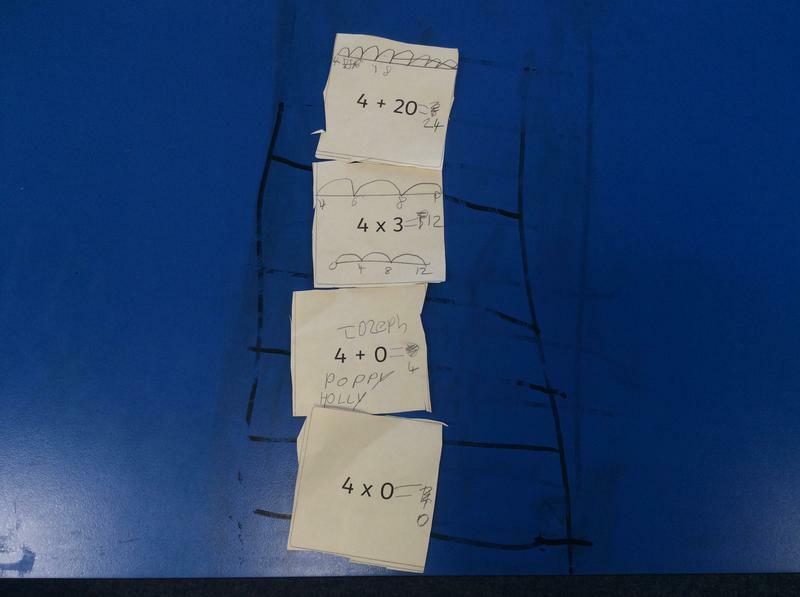 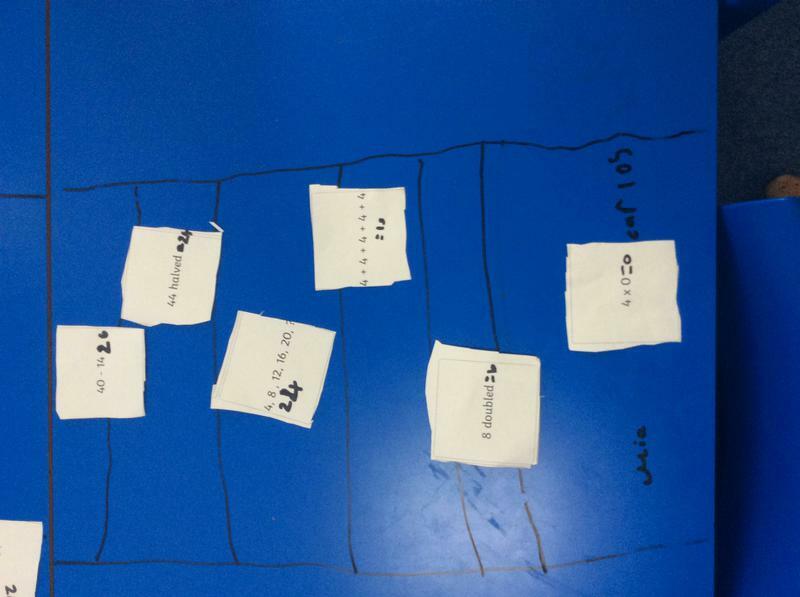 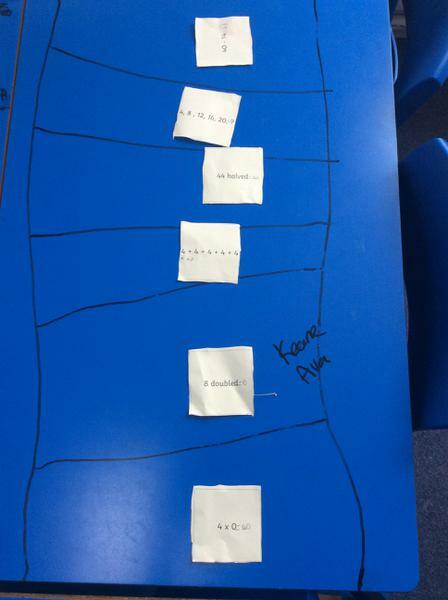 We have created a ladder to show the sum of each calculation, with the largest answer at the top of our ladder and the smallest at the bottom. 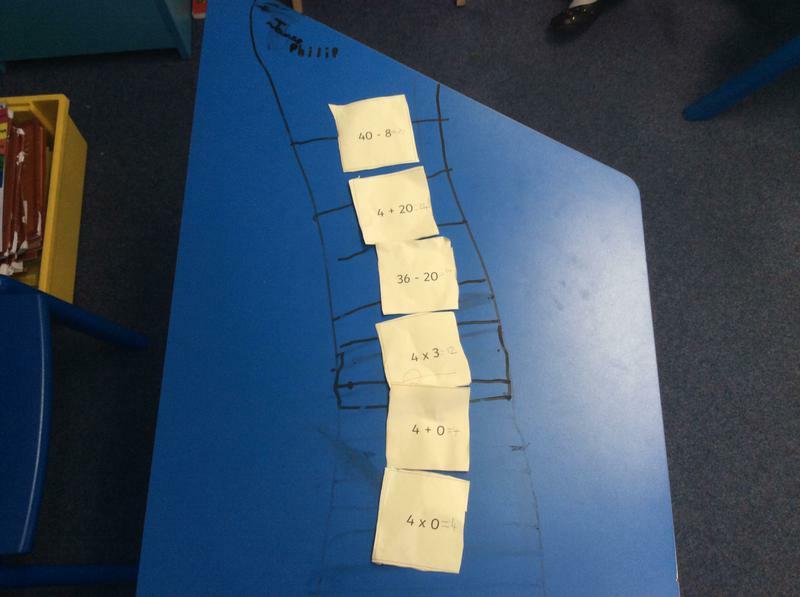 During Autumn 1, we will be looking at counting in multiples of 4, 8, 50 and 100. 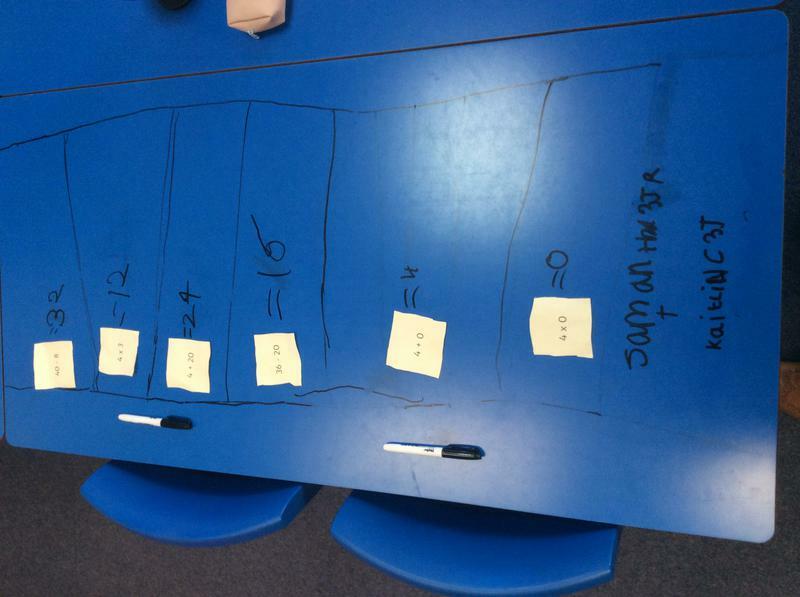 On top of that we will be doing lots of work on place value and finally moving onto using the expanded column addition method. 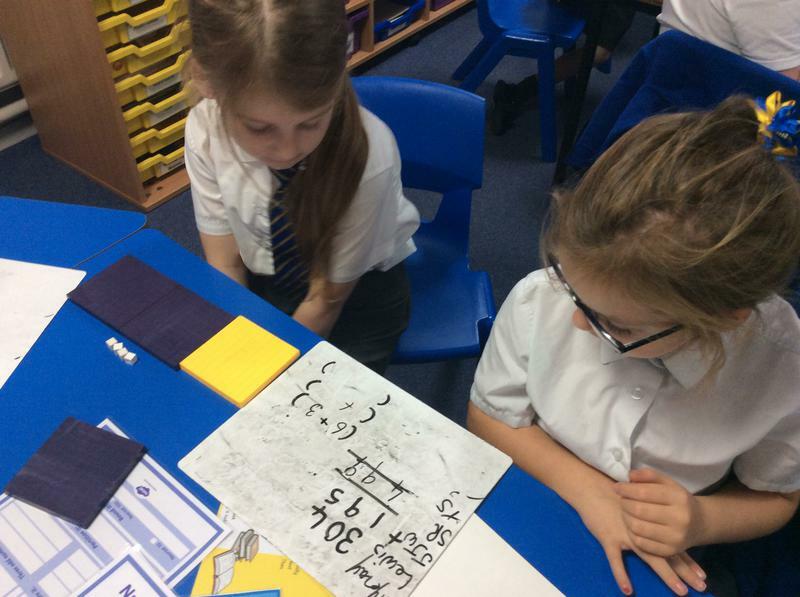 Homework will support this learning and remember, keep practicing your times tables at home, in the car and on your way to school!